You will need all of these items to create a racing game. The Racing Item Bundle will need to be unpacked before you can use the items. To unpack the bundle, click on it in your Inventory, then click on Use. When you have clicked on 'Use' there will a pop up for the bundle. Click on the 'Get' button, and this will add all the listed items to your inventory. You will need a large region to set up a race track. You can either make your own race region in Unity and upload it, or you can use a home template from the Shop. 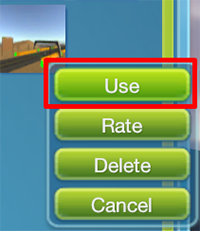 If you are making your own region for the race track, you will need to upload the region as a home template. To see how to do this, please see our Room Floor Component page and our Regions page. To find a home template in the Shop, go to the Regions tab and you will see all of the home templates we have. You can set up these racing items to make a lap race in your region. Each checkpoint you place down will be labeled Checkpoint 1 to begin with. 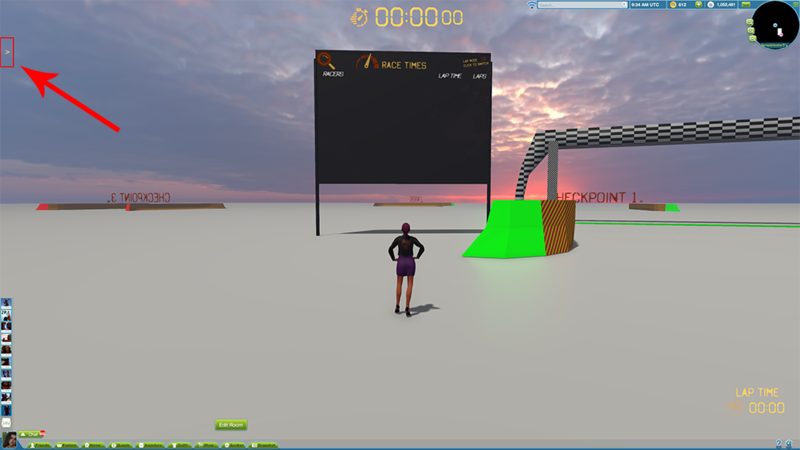 You will need to change the checkpoint numbers for the race laps to work correctly. To change the checkpoint number, walk up to the checkpoint you want to change, and you will see a cube. Click on it. When you click on it, it will open a UI. Here you can enter the checkpoint number. 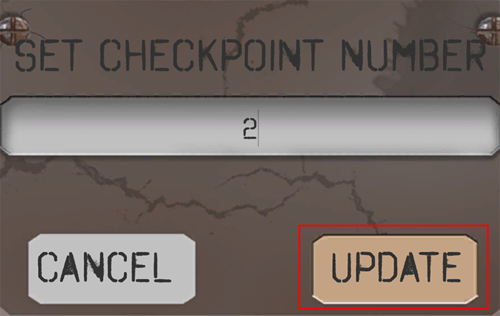 Click on the Update button to update it to the number you entered. 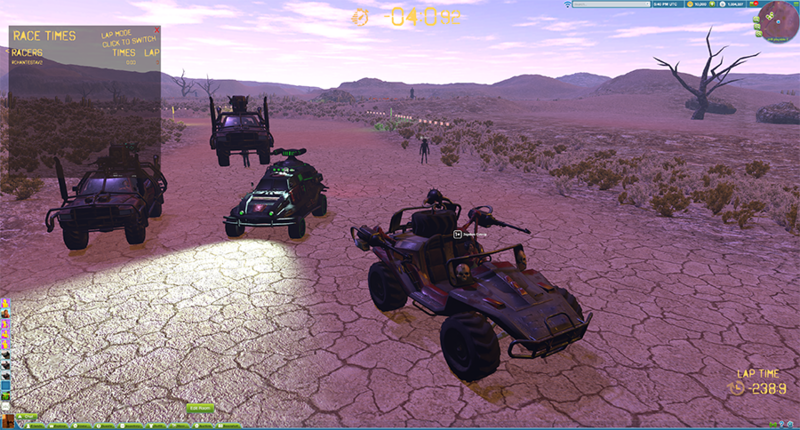 Once you have finished placing all of the checkpoints, you will want to add the Racing Display. 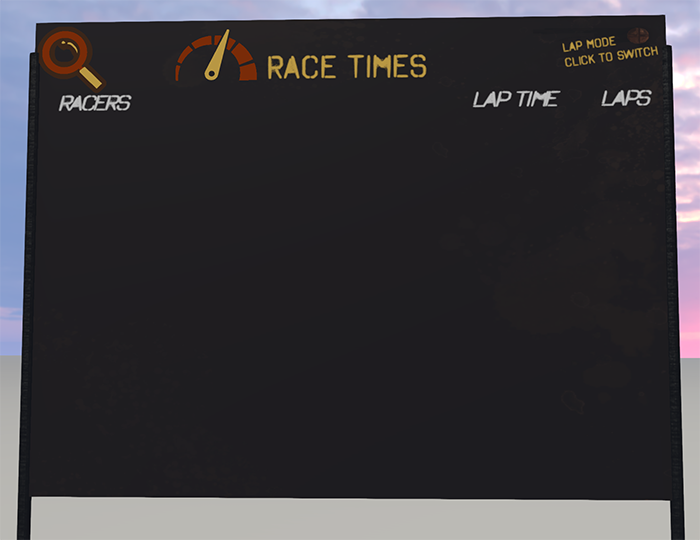 This will open up the UI on the screen so you can see it while racing. 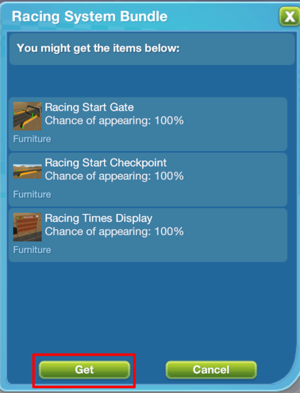 That is how to set up the furniture as a lap race; Please note that at the moment these racing furniture items only work with modular vehicles. We are currently updating older cars to this new system.